Mini 5dr Review 2019 | What Car? Modern car makers love unusual and dramatic-sounding names that have next to no relevance to the model in question. But, thankfully, the Mini 5dr is an easy one to work out. Yep, you guessed it; it’s a regular Mini with five doors. Clearly, having an extra couple of doors makes the Mini 5dr more practical than the uber-popular three-door hatchback we all know and love, simply because anyone sitting in the back won't have to squeeze through a tiny gap behind the front seat to get in. However, the five-door model is actually more spacious in the back, too, and has a bigger boot. 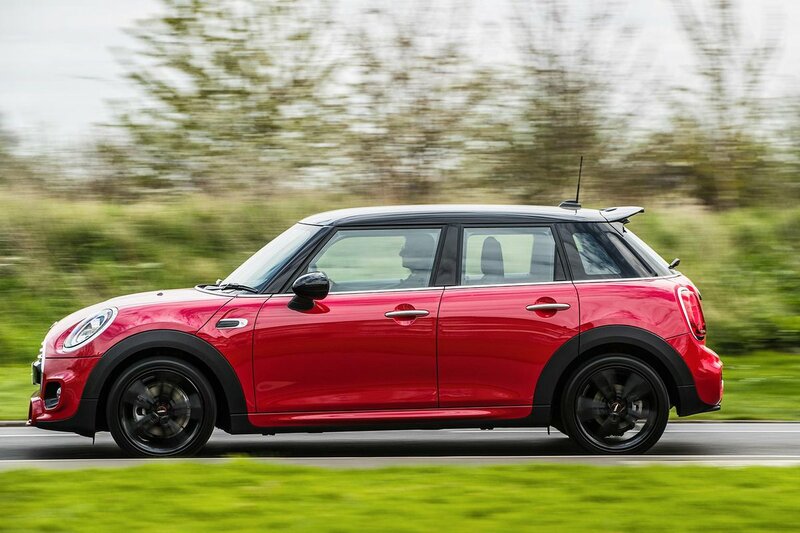 It does cost a bit more than the three-door car, and you might think the additional doors and higher roofline make the Mini 5dr look a little dumpy. Nevertheless, it loses none of the Mini’s other strengths, which include a smart interior, strong engines and a myriad of personalisation options. 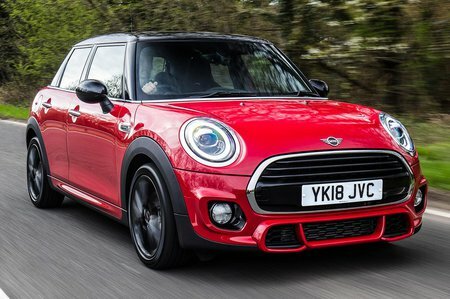 But is the Mini 5dr a convincing alternative to other posh small cars with five doors, including the Audi A1 Sportback? Read on over the next few pages to find out, and we’ll also look at which engines and trims make the most sense. If you decide a Mini 5dr is for you, you can buy one with confidence through our New Car Buyer page.